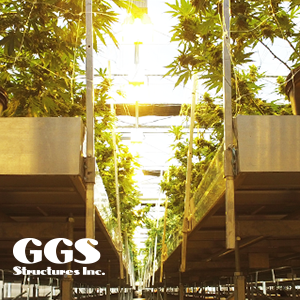 GGS has already begun helping with construction on an additional 600,000 square feet of cannabis greenhouse growing space at the same facility. The additional space will double CannTrust’s annual output to an excess of 100,000 kilograms. Slide through our images to take an inside look at CannTrust’s innovative and immaculate marijuana greenhouse facility.